Learn how to highlight a specific area within an image and present it as a magnified insert on the main image using Photoshop. 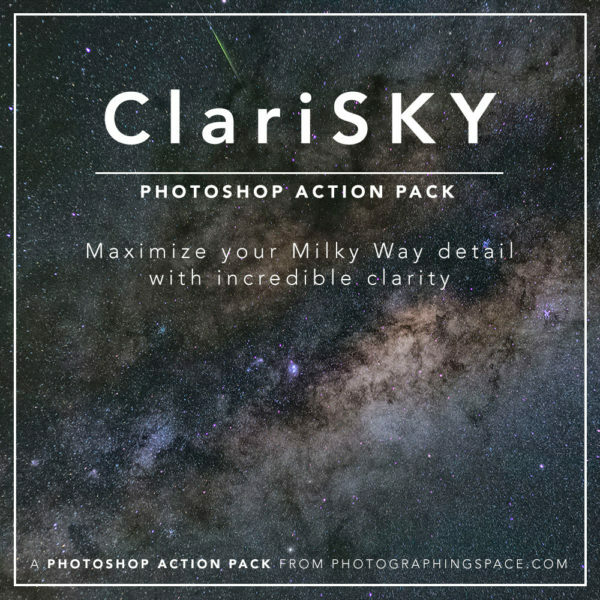 Learn how to add localized color saturation to your Milky Way photos, only where you want it! 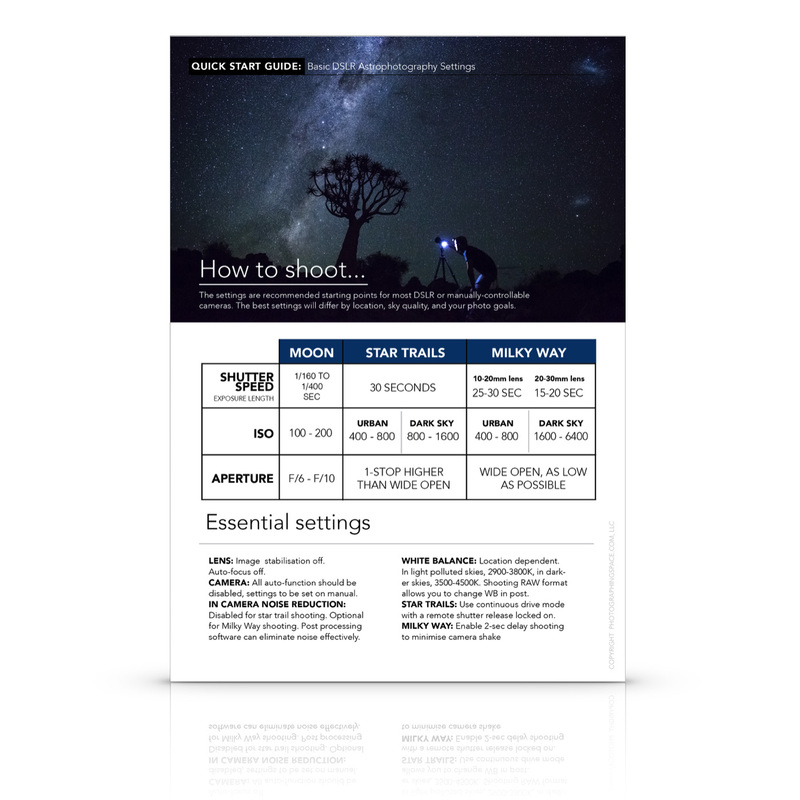 Learn how to shoot a full-moon silhouette. It doesn’t sound too hard to do, right? Well, let's just say it took me nearly a year to get it right. Removing ugly halos from stars is quick and easy with Lightroom or Photoshop! Learn a fast way to start your workflow with a better photo.